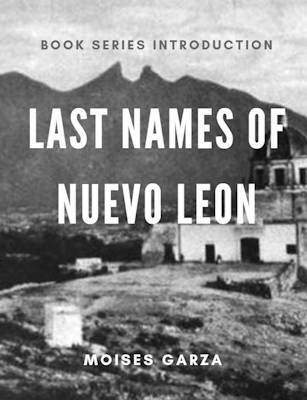 In this post, you will find all the Genealogy Resources for Puebla Mexico that I have been able to find to date to help you find your ancestors. The origins of Puebla lie in the founding of the city of Puebla in the Cuetlaxcoapan Valley in 1531 by Toribio de Benavente and Juan de Salmerón. The city was laid out by Hernando de Elgueta, marking out residential areas and commercial areas. The city received its royal seal in 1532 but flooding forced the settlement to move across the San Francisco River and start over that same year. The Franciscans took upon the job of the evangelization process in the state, starting from 1524 when they founded the monastery of Huejotzingo. Between 1540 and 1560, they founded others such as those in Tecamachalco, Quecholac, Tecali, Calpan, Cuautinchán, Zacatlán, Cholula, Huaquechula, Tepeaca, Tehuacán, Xalpa, and Coatepec. In 1783, the royal government of Spain divided New Spain into provinces one of which was centered on the city of Puebla. The first governor of Puebla was Manuel de Flon, Count of La Cadena. Initially, this intendencia included Tlaxcala, but it was separated out in 1793. Other parts were eventually separated out into other provinces/states such as Mexico, Guerrero, and Veracruz. You can expect to find records going all the way back up until 1545. I know this since that is as far back that FamilySearch has documents for Puebla. 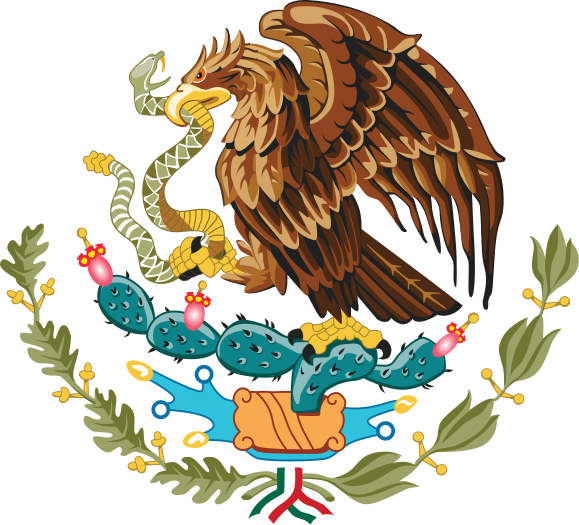 Puebla State Genealogy Group – This is our official Facebook group for Puebla. Join today to network with other people researching ancestors in this state. History of Puebla – Wikipidia.com page on Puebla History. Puebla – History Channels Puebla Page. 217 Municipios – Page that contains a map of Puebla and all of it’s municipios. Gen Forum – Forum about Puebla, you can respond or inquire by just registering. Archivo General del Estado de Puebla – Facebook page for the archives of Puebla. Archivo General Municipal de Puebla – Municipal website for the archives of Puebla Puebla. Puebla, Mexico records, 1655-1898 – Collection of documents available at Arizona Archives Online. 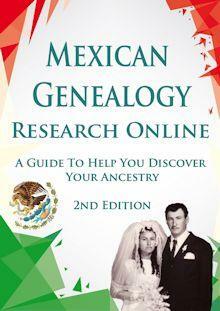 I am fully aware that there are more Genealogy Resources for Puebla out there but this is a start. 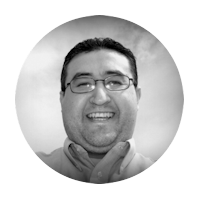 As I come across more Genealogy Resources for Puebla I will be posting them on this page. Also if your favorite resource is not mentioned here please send me an email I would love to include it.